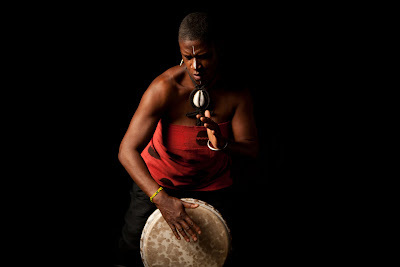 Mar will lead a lively, interactive workshop on February 5, 2012, with an emphasis on West African rhythms. All levels welcome. Please bring a drum -- djembes, djun djuns, congas -- and/or percussion instrument. Extra djembes and congas will be available on a first come first serve basis.